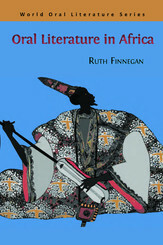 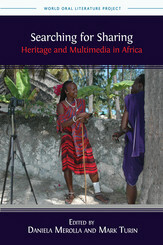 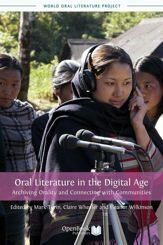 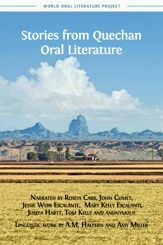 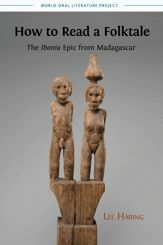 The World Oral Literature series is published in partnership with the World Oral Literature Project, directed by Mark Turin at the University of Cambridge and Yale University. 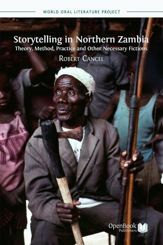 Including some of our most-read titles, this series exists to preserve and promote the oral literatures of indigenous people by publishing materials on endangered traditions in innovative ways. 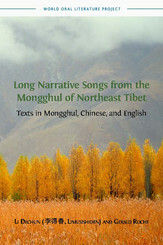 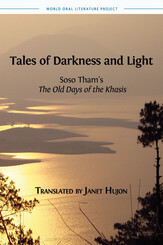 These books allow the reader to see and hear as well.